…to do your bit for Breast Cancer Awareness Month. As October draws to a close I thought I would do a quick post about the various beauty goodies that are on sale, with portions of the proceeds being donated to breast cancer research charities. As a last minute reminder of the guilt free ways you can combine beauty shopping and supporting a good cause. 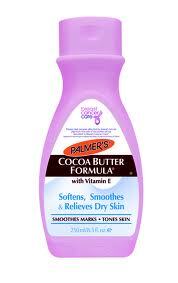 Palmer’s Cocoa Butter (pink bottle) £3.59 (25p from each sale going to Breast Cancer Care). A cheap and cheerful way to do your bit. Nail care brand, Jessica has launched a collection of pink shades all named after inspirational women. 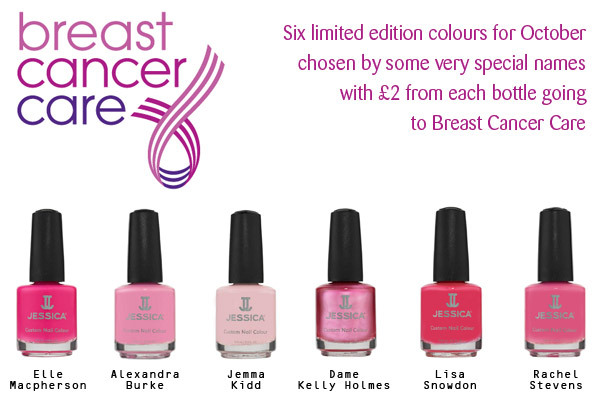 Each shade is priced £8.95 and £2 from each sale goes towards Breast Cancer Care. My favourites are the hotpink ‘Elle Macphearson’ or the slightly softer ‘Rachel Stevens’. 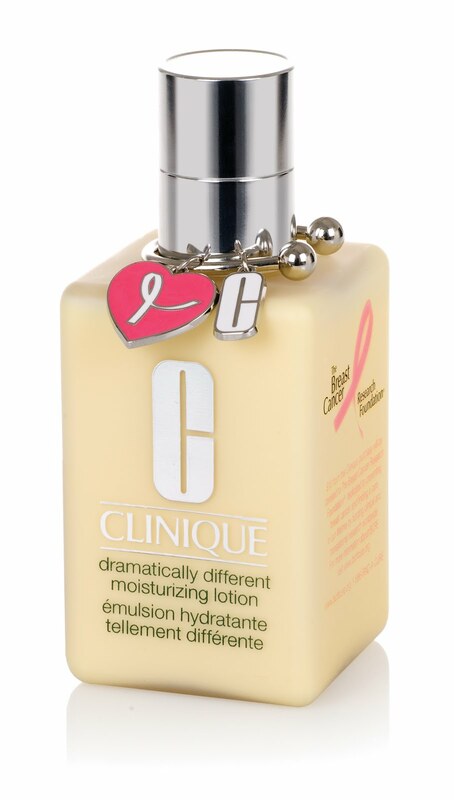 As usual, Clinique are also supporting the cause with two products – a special edition bottle of their ‘Dramatically Different Moisturising Lotion’ (£35) and a Limited Edition lip gloss key chain (£15). ﻿That’s just a small selection of the bits available. Of course it’s not the only way to support the charities, but wanted to put them out there. Previous Post Free Clinique mascara?